Full-Service HR isn't just a buzzword, it's the new standard and we're the people making it happen. We’re not just another “cloud-based” technology. 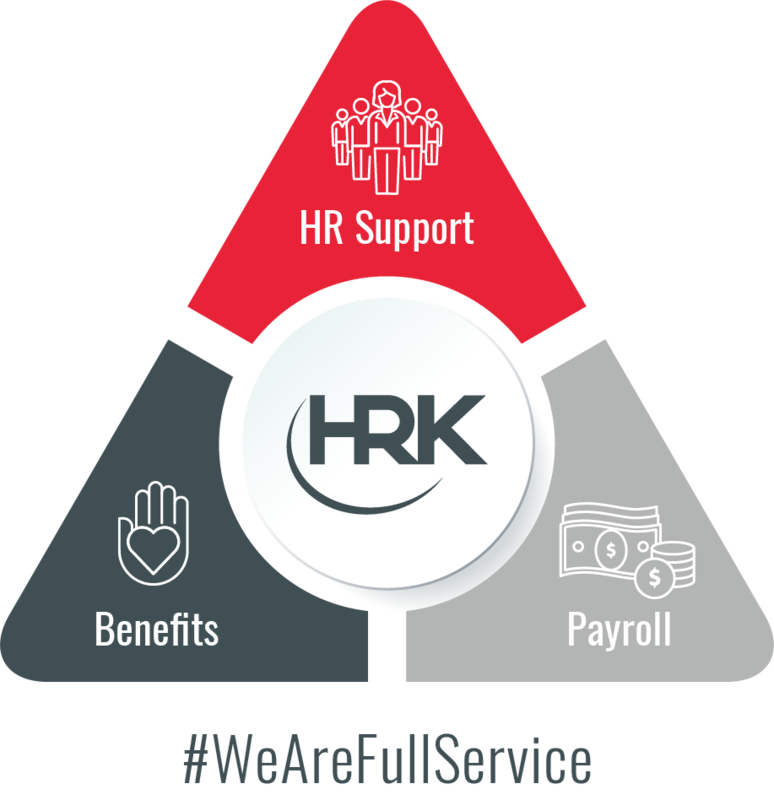 By partnering with HR Knowledge to manage your HR, benefits and payroll functions, you get REAL HUMANS. That’s right, a live person answers our phones. Try that with software. Need more than just another cloud-based software to meet your HR needs? You have better ways to use your time. Let our expert payroll advisors take the day-to-day challenges of payroll out of your hands and into ours. We work tirelessly to assess the marketplace on your behalf, assembling superior benefits and plan designs that will help you attract and retain top talent. Rely on our HR experts to avoid expensive compliance mistakes. All-in-one HRIS technology. Your payroll, HR, time, talent and benefits all in one place. We’ll give you the tools to help you stay compliant and get ahead of changing regulations that affect your business. You and your team will enjoy our unparalleled concierge-level service, which helps make HR Knowledge a leader in our industry.